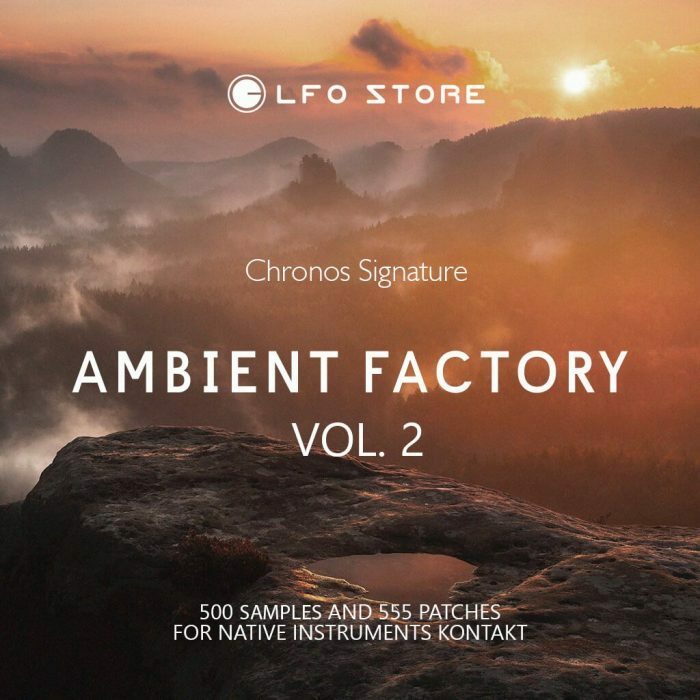 Bellatrix Audio has announced Chronos Signature – Ambient Factory Vol. 2 from LFO Store, a collection of 500 samples and 555 patches for Native Instruments Kontakt. The library is the result of sound design, recording, morphing and mixing with sound waves from analog, digital and VST synthesizers and live instruments. 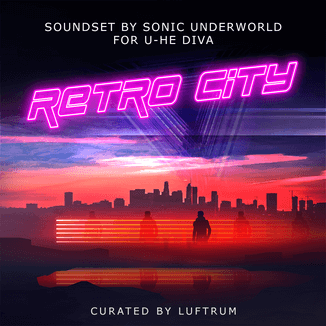 The palette of sounds is very wide – from analog strings, dreamy pads to another world sounds, re-sampled landscapes, moving sounds, wind bell pads & soviet synth sounds. 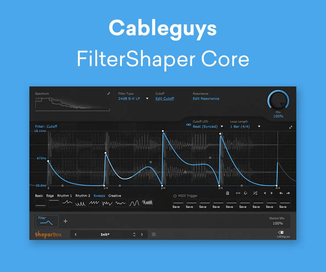 This library is a great add-on for the creation of atmospheres, deepness, intro’s & outro’s in your music. However in the hands of experienced musician it can be an independent source for creation of whole track. Nick Klimenko put all his patience, knowledges & creativity to make you happy during playing with the musical pieces! The sample library costs $44.99 USD. 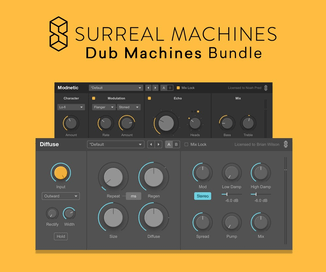 Through January 31st, all sound packs are on sale at 40% off. Next articleSoundiron updates Cathedral of Junk to v2.0, on sale for $13 USD!